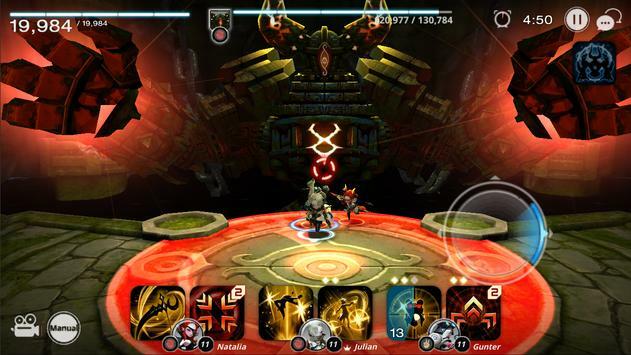 Take to the skies and follow a group of young adventurers as they travel to unlock ancient mysteries and stop an allout war in this highoctane action RPG. Download now and get a guaranteed 5star hero during your first 10 summons! Follow the quest of 5 heroes from warring factions as they set sail on an unforgettable journey filled with secrets and mysteries. Touch and drag character skills to incapacitate your enemies! 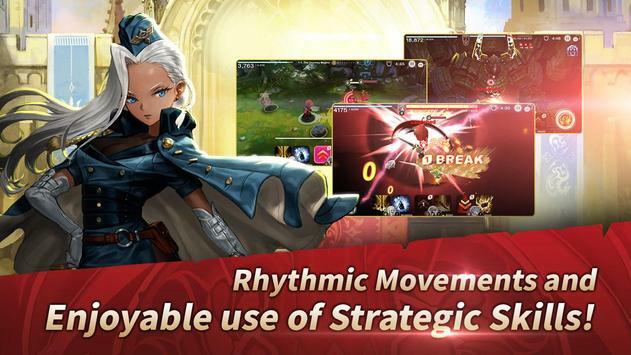 Battle in realtime with instant feedback, and make strategic choices based on the situation! Collect over 300 distinct and wonderfullydesigned characters from across 6 factions. 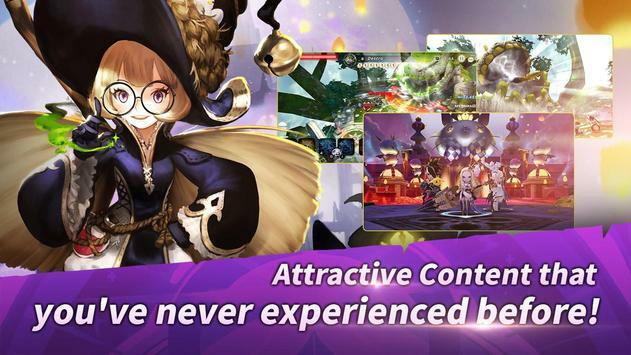 Level up and evolve your heroes to master challenging dungeons. Customize your heroes with visually stunning costumes. Experience endless thrills through a variety of game modes! Enter various dungeons and challenge powerful monsters to gain amazing rewards! Beautifully crafted landscapes, intricate dungeons, and impressive bosses await! Learn about the latest Destiny nights updates and strategies! Please review Destiny nights Game and submit your comments below. We will collect all comments in an effort to determine whether the Destiny nights app is reliable, perform as expected and deliver the promised features and functionalities.